The talks were called off because Korean officials “weren’t ready,” Haley told reporters on the sidelines of a closed-door UN Security Council meeting on sanctions targeting Pyongyang on Thursday. The US ambassador, nonetheless, tried to put on a brave face, saying that the delay was not a “major issue” and that talks would be rescheduled. “There’s no time to stall or no time to delay or try and get past not going through with what was agreed in Singapore,” said Haley. 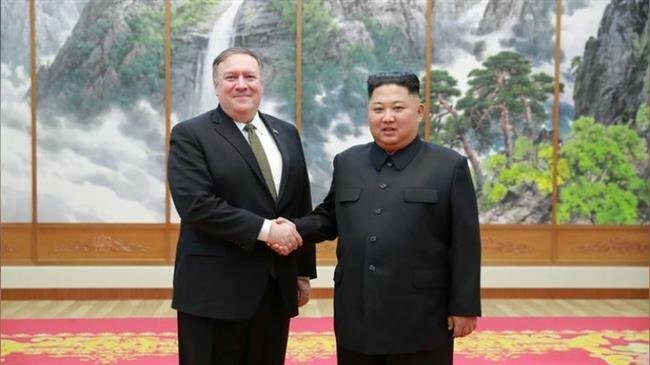 North Korean authorities have complained about continued US and UN sanctions on their country, calling them a “source of mistrust.” They have also denounced what they have called “gangster-like behavior” by the US. Russia has, meanwhile, called for a softening of UN sanctions, arguing that Pyongyang needs to be given positive signals after opening up on negotiations over its nuclear and ballistic program. Moscow says the bans have been causing “serious humanitarian problems” for the country’s population. “We consider such a situation to be absolutely unacceptable and actually violating the decisions of the council as they should not be directed against the population of the DPRK (North Korea) or the activity of humanitarian agencies,” said the Russian UN mission shortly after Thursday’s Security Council meeting.